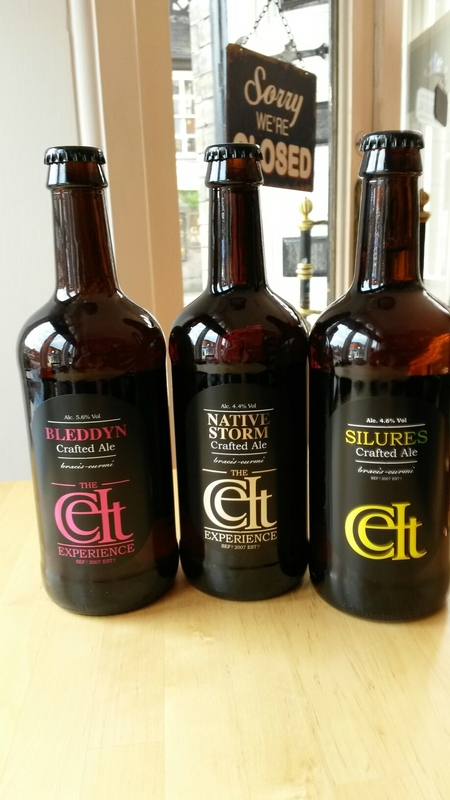 And another one for our Celtic corner, Celt Experience from Caerphilly, growing reputation for real quality ales. Excellent sharp IPA interesting back label, this is not far off Marble dobber standard. 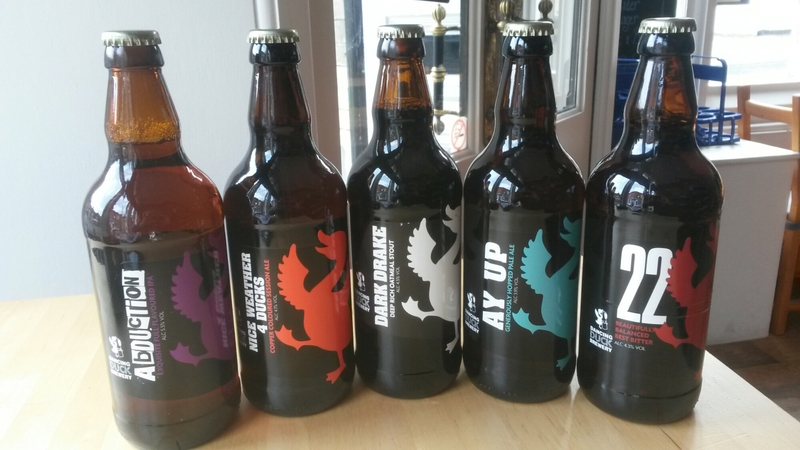 Will be trying the rest of the range asap.